Unfortunately, unless you upgrade your package in an area that supports faster internet, there is no way to improve your speed past the maximum speeds your ISP has already given to you, however in most cases your internet speed will never be near the suggested max speed, and there can be ways to improve your download speed to a speed that is closer to what your max is. In this article, we will be suggesting some ideas that could potentially speed up your internet. If you are using Wi-Fi, grab an ethernet cable! In most instances, ethernet cables can transfer data quicker, and this can be a good way to improve your download speed. Whilst your Wi-Fi may be blazinly fast in the same room as the router, as the Wi-Fi passes through more walls and objects, it’s transfer speed will be reduced, so running a ethernet cable through the ceiling might be a smart call. Interestingly, there are some certain ethernet cables that can transfer data faster, although this is only the case when the cable is at least a certain length. 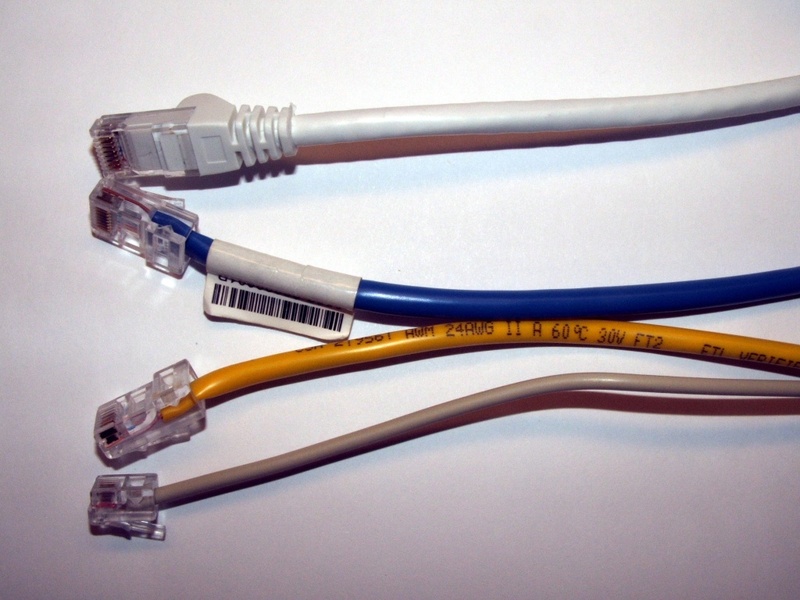 If you are going to be trailing an ethernet cable through your house, try to pick up a Cat-6 or Cat-6E cable. It should be noted that your max Wi-Fi speeds will only be lower than your max download speed if you are in an area that supports decent upload and download speed. For example, if your download is only around 5MB/s, you will not get increased speed by switching to an ethernet of a Cat-6 cable. A lot of times ISPs will claim that your area can reach a certain speed, but when you use them, you’ll find that the speeds are a lot less than advertised. This is because ISPs state that the max speeds are a certain number, but it’s okay for your speed to go below this. In most cases, the reason you are not receiving the max advertised speeds could be due to some interference or issues with the wiring that is used to transfer internet to your router. If you ring up your ISP and state that you are not getting the max advertised speed, they may come out and attempt to fix things up a little. There may be a charge to improve your line quality, but in the grand scheme of things it is usually very worth it. Having lots of devices such as tablets, laptops and smartphones idling in your house can cause a lot of data to be used, and whilst one device may not be an issue, over time your connected devices may begin to grow, and these will all slowly eat away at your available bandwidth. If you are having unusual slow spots and nobody is using the internet for streaming or video calling, then check around the house to see what devices are connected to your Wi-Fi. Turning off the majority of these may improve your download speed. Chances are, the router you got given as part of a welcome pack to your current ISP isn’t so good, and there are many other routers out there that you can buy. Once again, this is only something you should consider if your speeds are already quite high, but you are noticing that they are not as high as they could be. It’s best to research your router model and see if anybody else has been having any problems with it before investing in a new router. Hopefully these tips will help you to improve your download speed – with these suggestions, you should have at least a little luck increasing your speed.